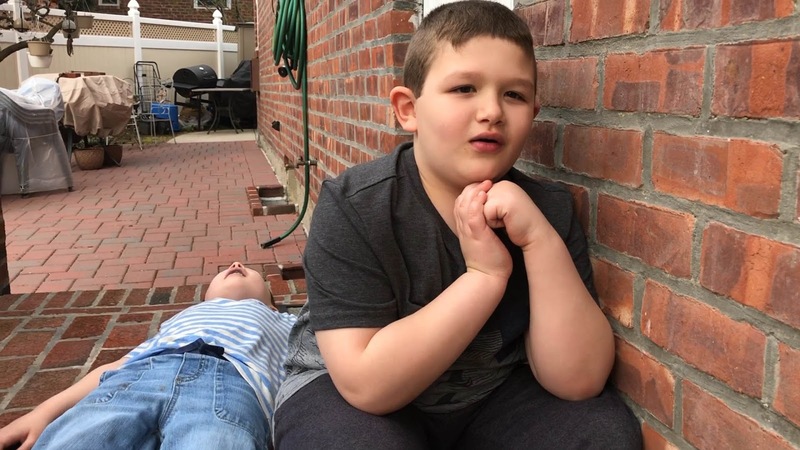 Need an idea aside from a traditional Easter egg hunt? 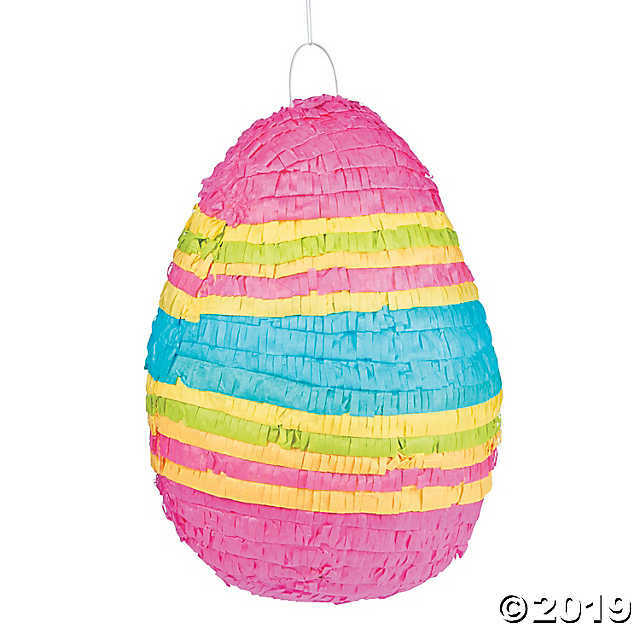 Why not fill a pinata with amazing Radz Candy dispensers? Radz Candy provides the sweetness of mini candies with your kiddo's favorite characters! 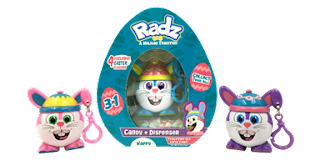 This Easter, Radz Candy has released a whole dedicated to the Easter bunny! 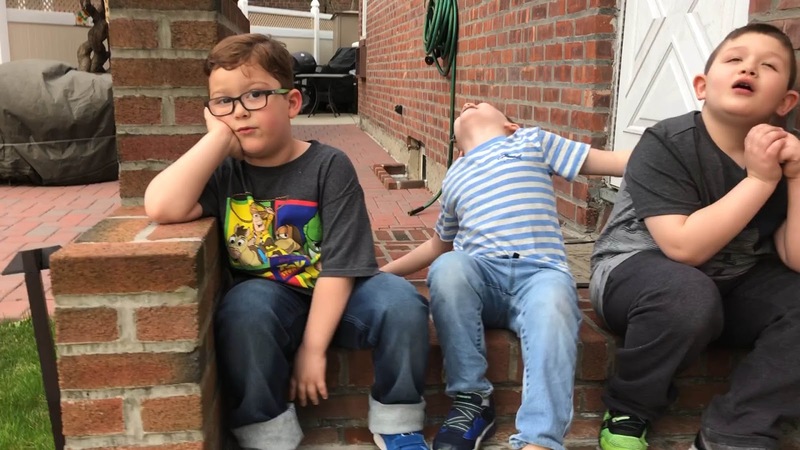 I tried this over the weekend when we were hanging out with our nephews. 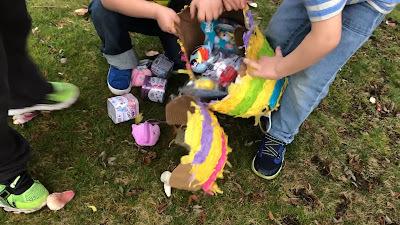 They love a good pinata smashing! Happy kids. Too happy to take a photo. Combine the mystery of a blind bag with the sweetness of candy with Radz Twists. With lots of character collections to choose from like Paw Patrol, Five Nights at Freddy's, and more, there are plenty to choose from! Twistz is a container of candy with a twist, you can store your candy inside, and you can mix and match the lids with other Radz Twists to make fun and unique combinations! Find Radz Twistz at retailers like Walmart, Target, and AAFES, and they range from $2.49 to $3.49. 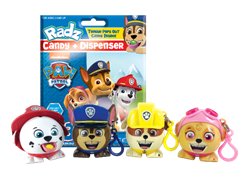 Paw Patrol fans will also want to collect the Radz candy dispensers that are available in Chase, Marshall, Skye, and a secret pup! Make way for them all as you won’t be able to resist their cuteness! Dispense your favorite Radz candy, and then take them on missions in Adventure Bay! The price is right for $3.99 to $4.99 each and they can be found at Walmart, Target, Menards, HyVee, Brookshire Grocery, and Super Store Industries. Themed perfectly for Easter is the Easter Radz that come in the classic Radz candy dispenser variety. Inside each package is one Easter themed character dispenser, yummy candy, and a mini poster. The packaging is perfectly shaped to fit inside of an Easter basket, too! Use the dispenser to dispense the sweet Radz candy, and you can store your Radz character dispenser on a shelf, or take it on the go and attach to a backpack. Collect them all for $2.99 to $3.99 each at stores like Brookshire Brothers, HEB, Hy-vee, and Affiliated. Kids are going to love to squish these squishy foam bunny candy dispensers! Radz Easter Foamz tick off all of the boxes to make it the perfect Easter pairing! You’ve got a squishy, candy, a hangtag, and the chance to get three bunnies Cookie, Clover, Copper, and a chick named Conner. The Easter Foamz are a fun squishy dispenser that you squeeze to get your candy out. When you’re done with the candy, you now will have an adorable squishy foam character to squeeze! Inside each pack is a coloring poster too, so pair this gift with a little 4-pack of crayons, and you have completed your Easter gift from the Easter bunny for under $5! 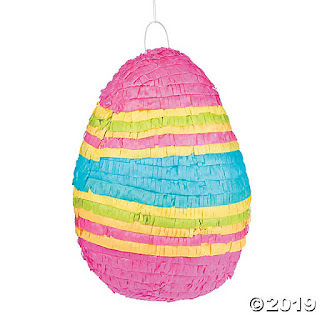 Grab the Easter Foamz before they hop away for $2.99 to $3.99 each at retailers Hobby Lobby, HEB, Hy-Vee. Thank you so much Radz Candy for helping us make a regular, boring day into a super fun day!